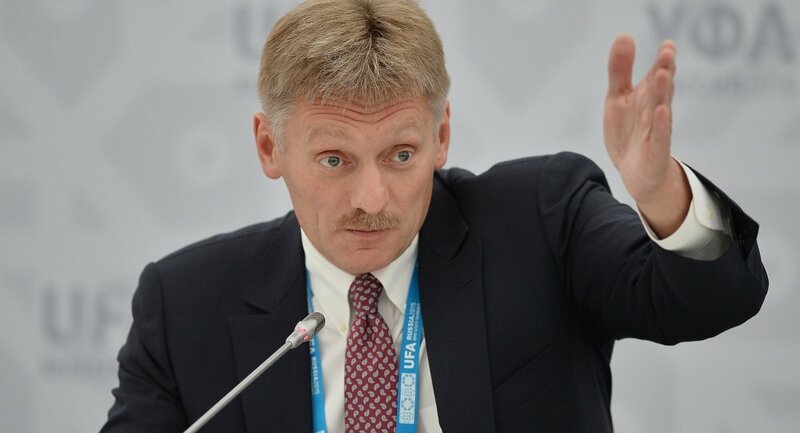 Kremlin spokesman Dmitry Peskov said that Russia opposes interfering in internal affairs of other countries, the United States should deal with its domestic issues by itself. MOSCOW (Sputnik) – Russia opposes interfering in internal affairs of other countries, the United States should deal with its domestic issues by itself, Kremlin spokesman Dmitry Peskov said in an interview with the Vesti.ru media outlet, commenting on the recent outbreak of protests against US President Donald Trump. “That is the most powerful country in the world that must deal with its problems by itself. We are always consequently … opposing anybody’s interference in our internal issues … Let us continue [to stick to] this tough position and at the same time respect internal affairs of other states. Let our US partners solve their issue by themselves,” Peskov said. He added that the US society was witnessing an unprecedented split that would not promote the greatness of the United States.